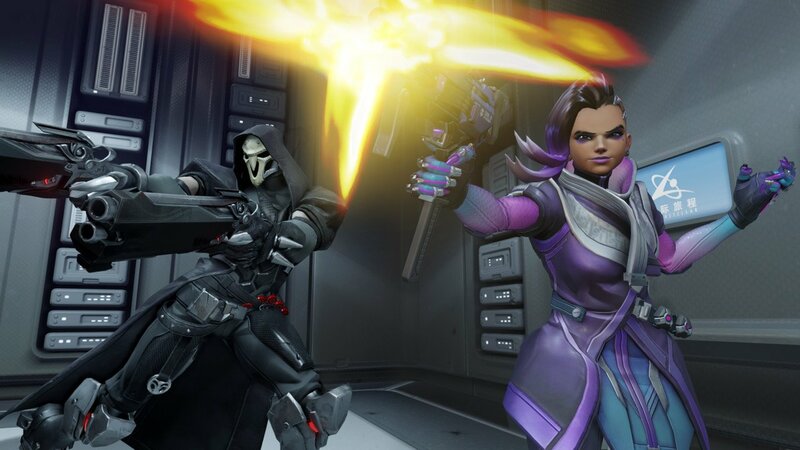 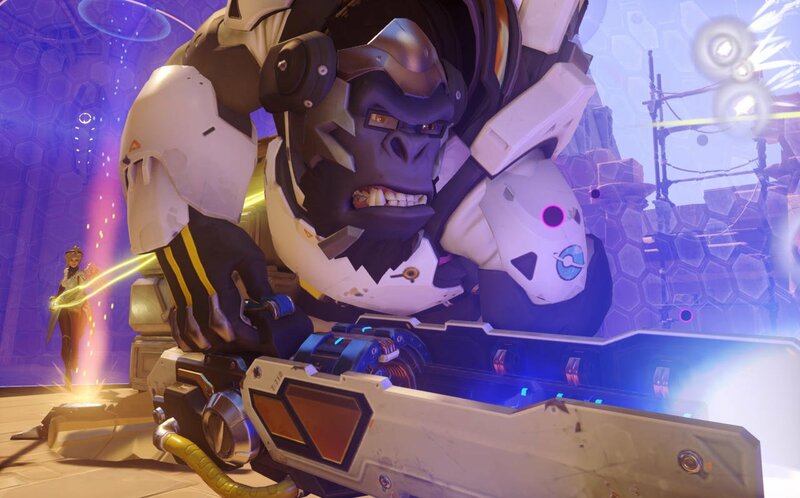 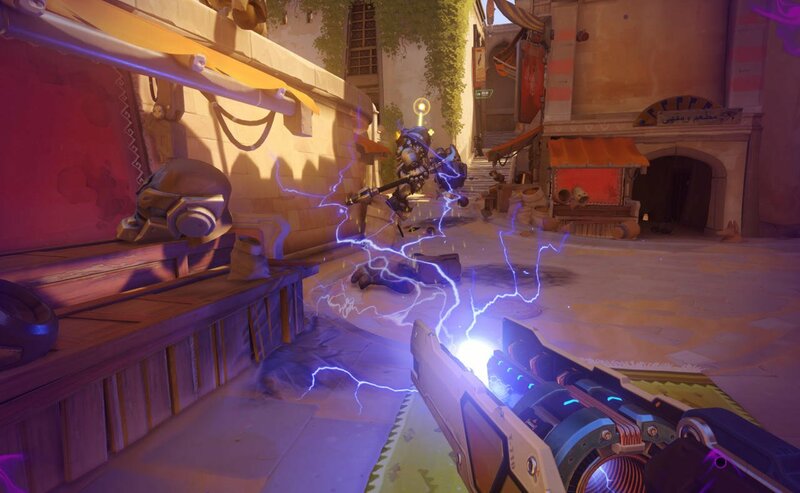 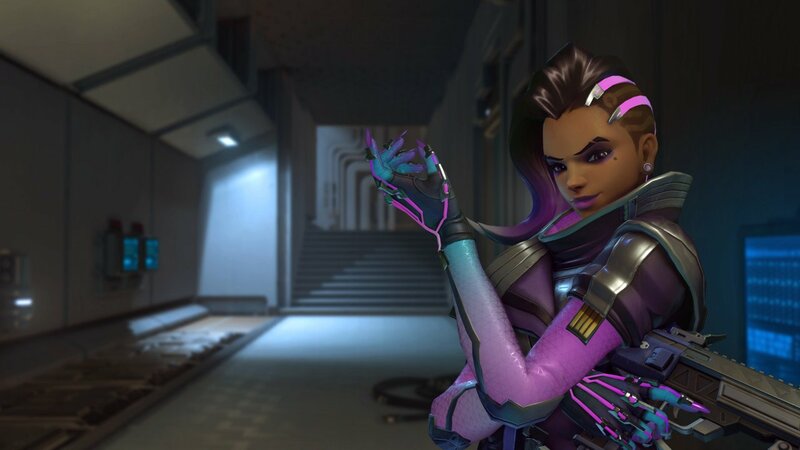 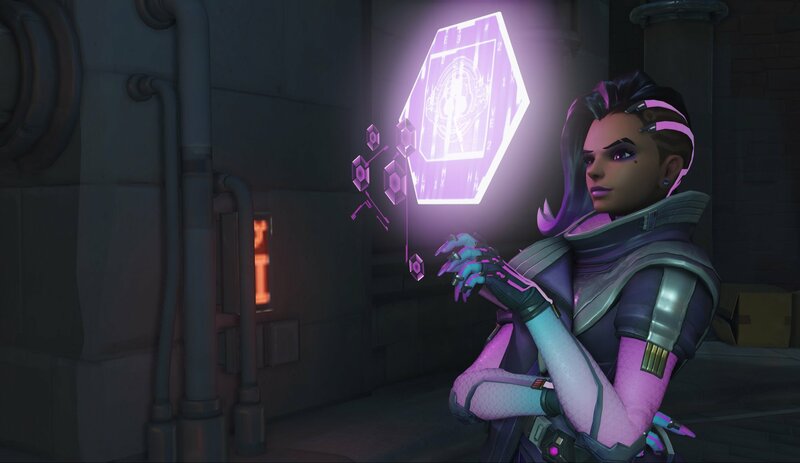 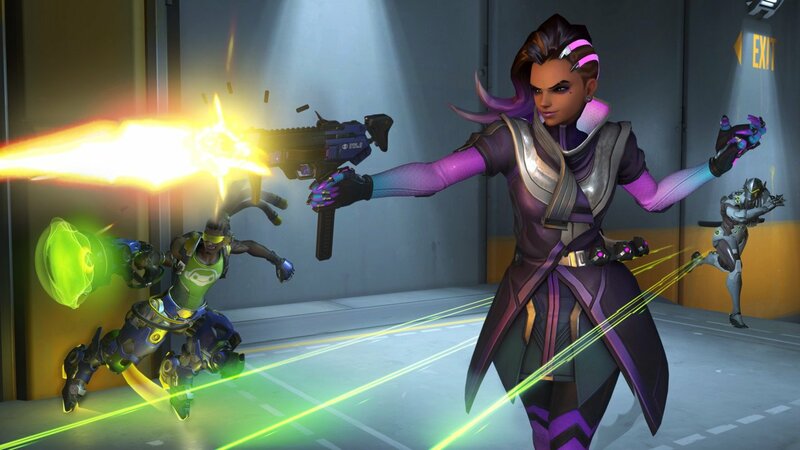 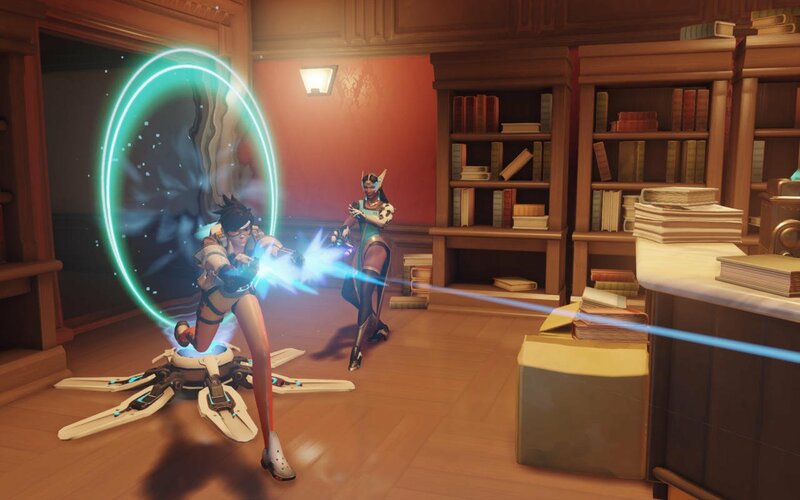 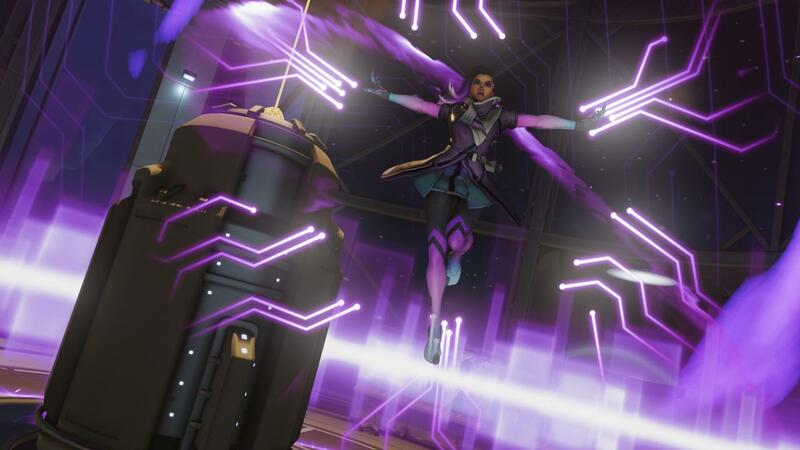 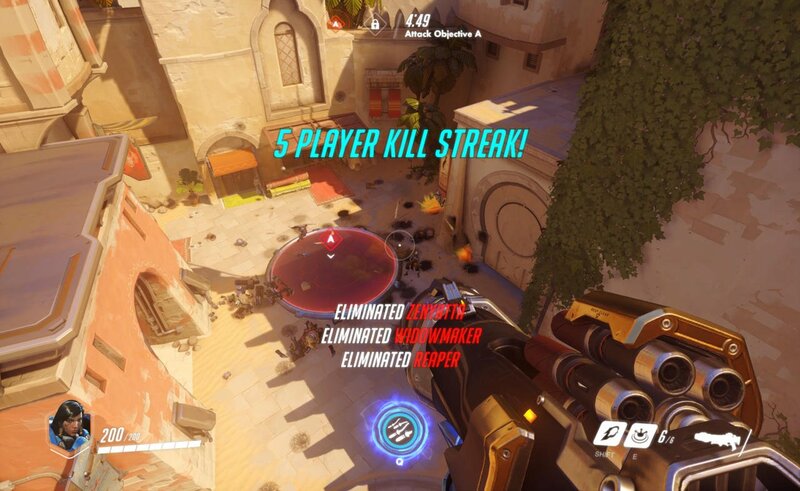 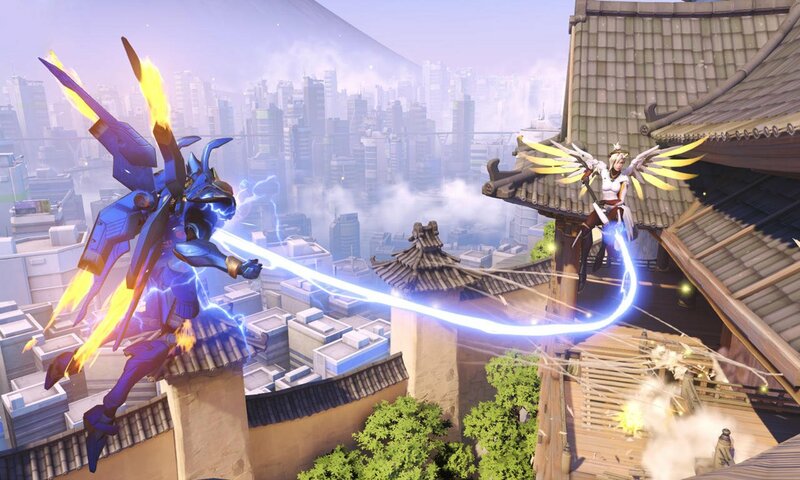 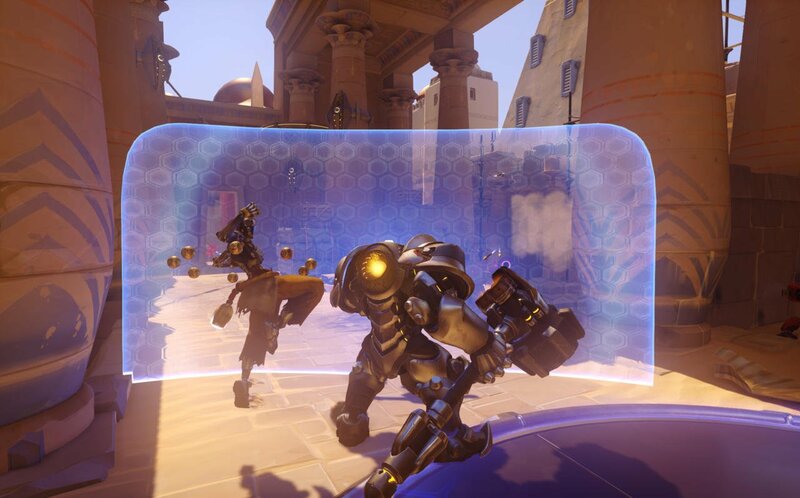 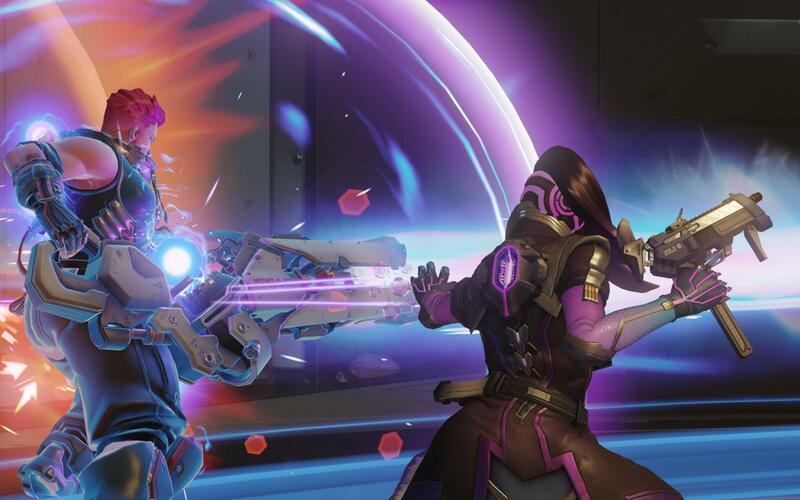 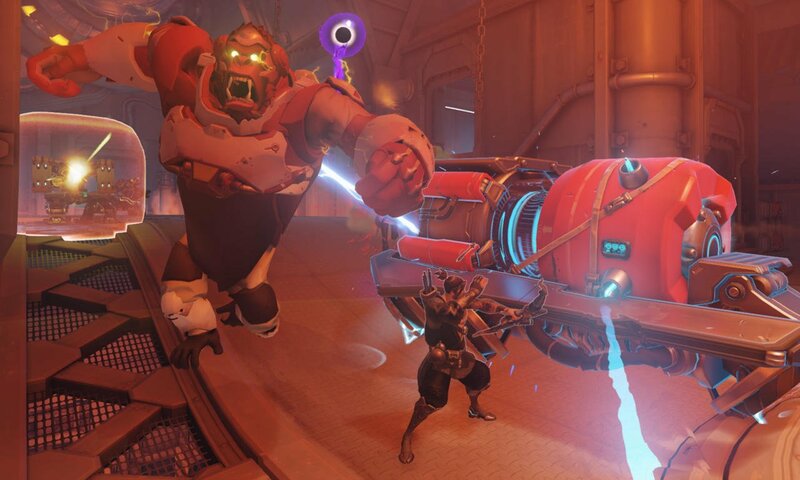 A recent data mine of Microsoft’s Xbox Store appears to have unearthed a few interesting details about Overwatch and what Blizzard has planned for it in the near future. 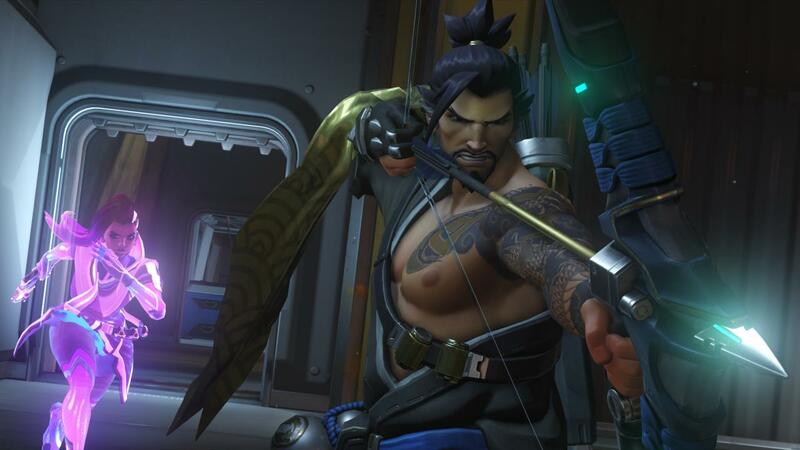 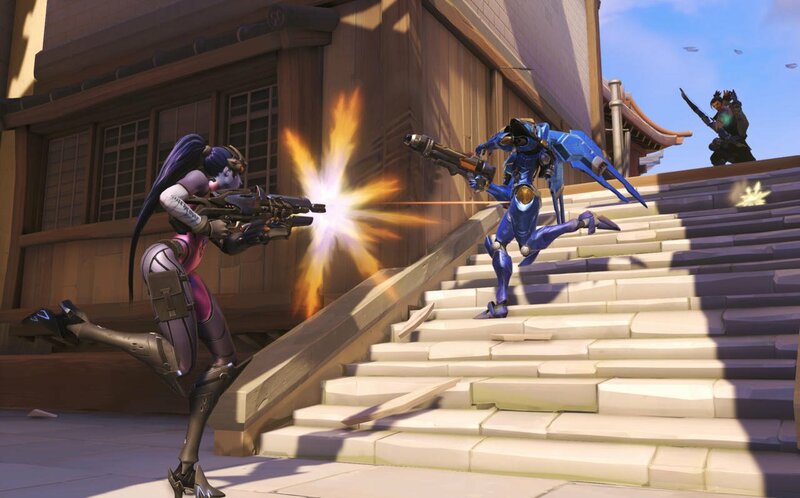 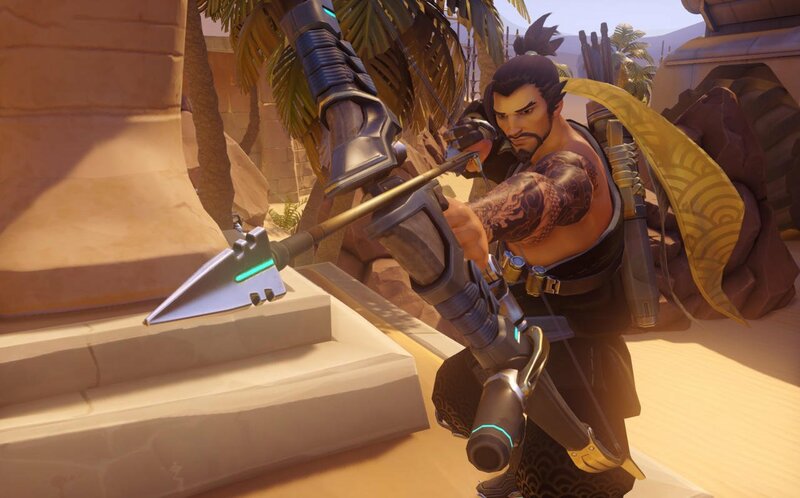 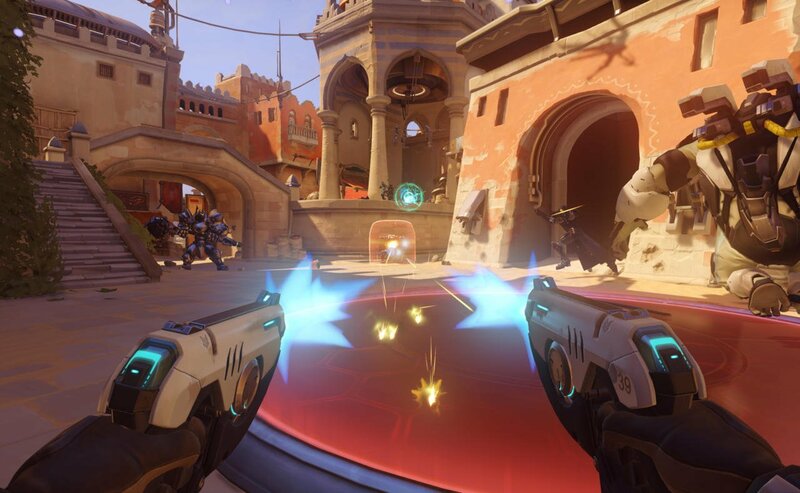 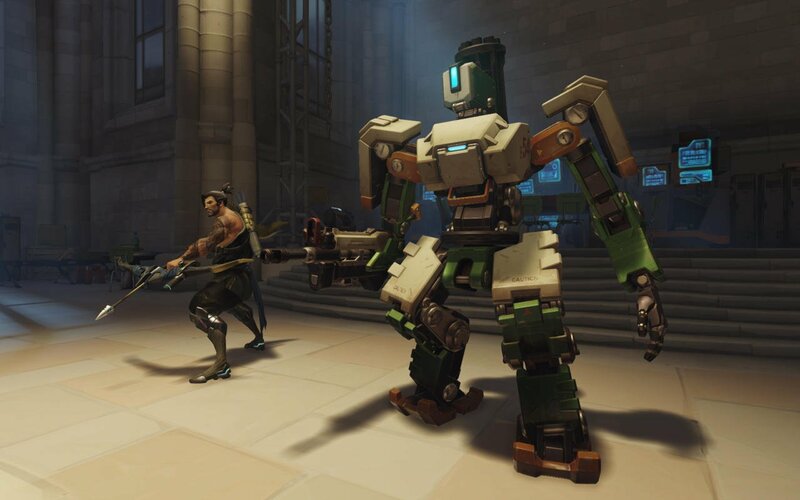 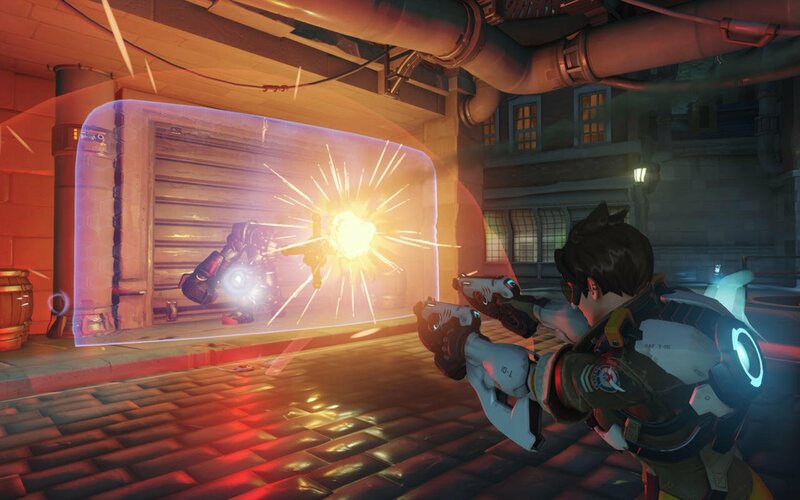 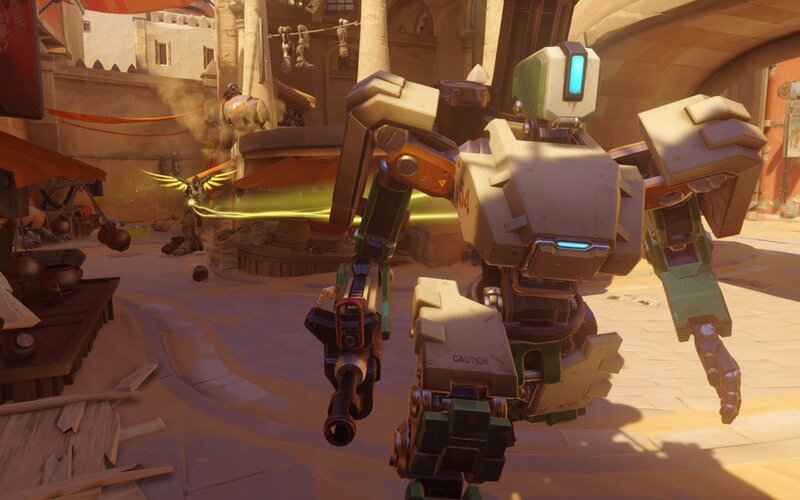 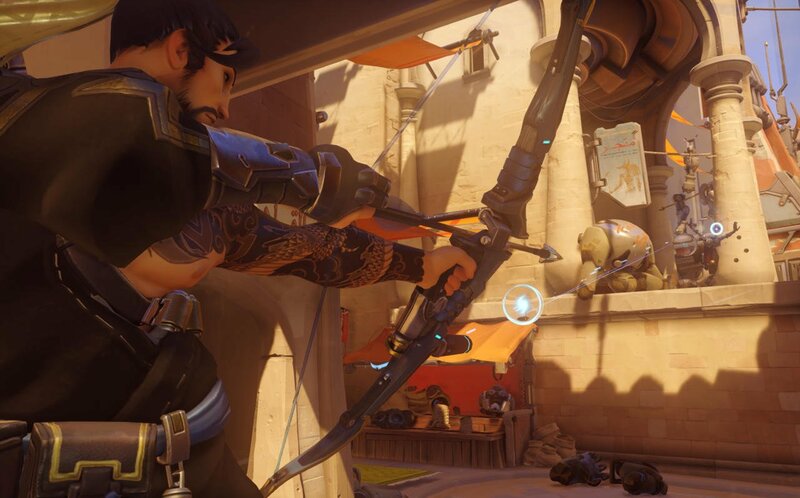 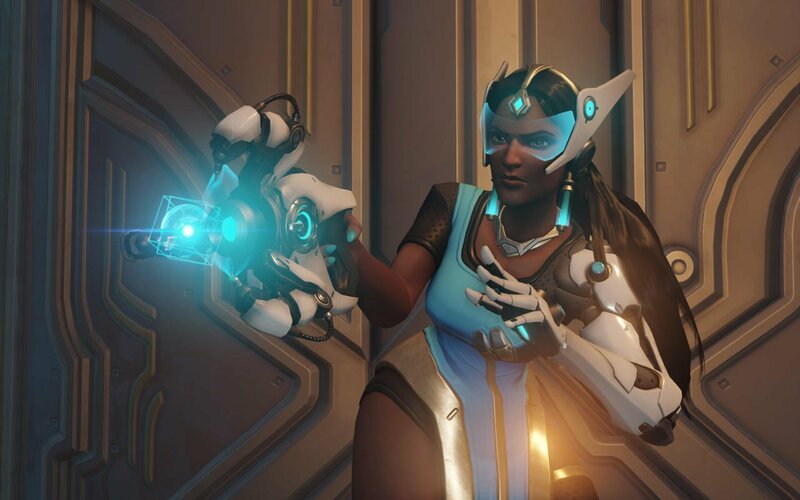 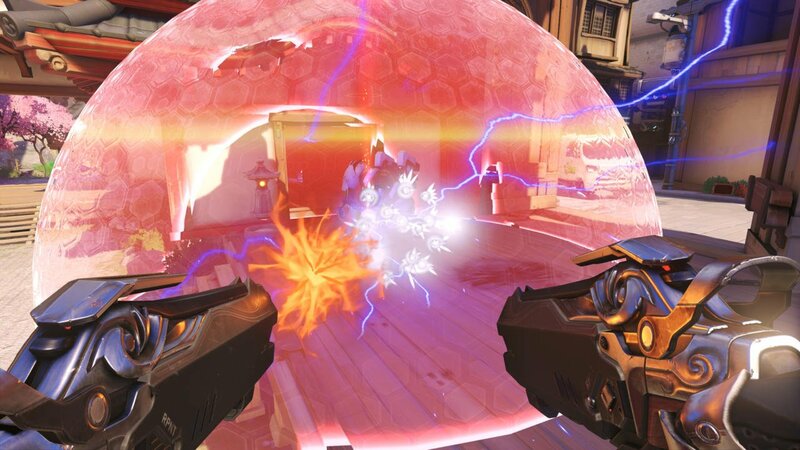 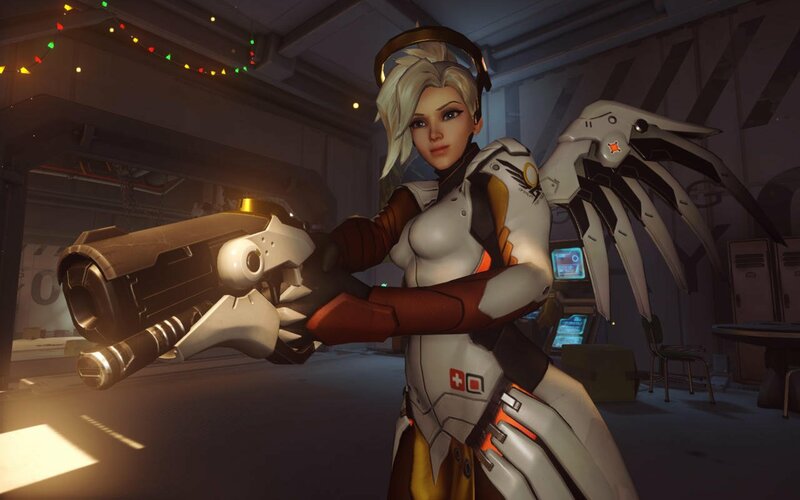 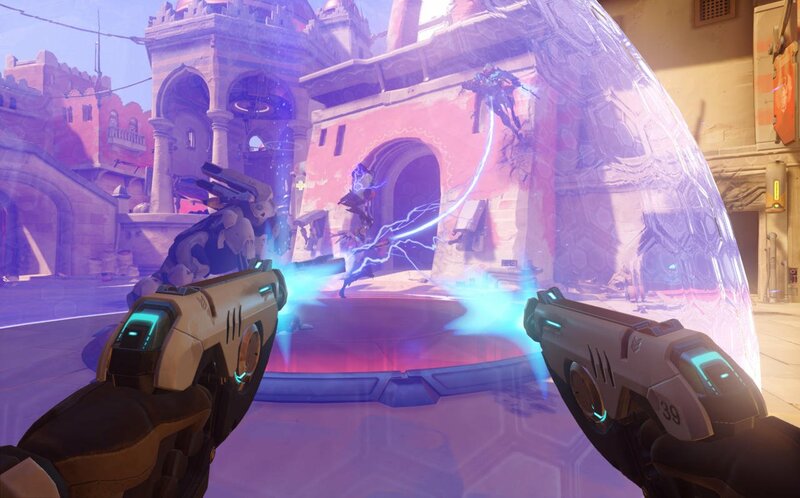 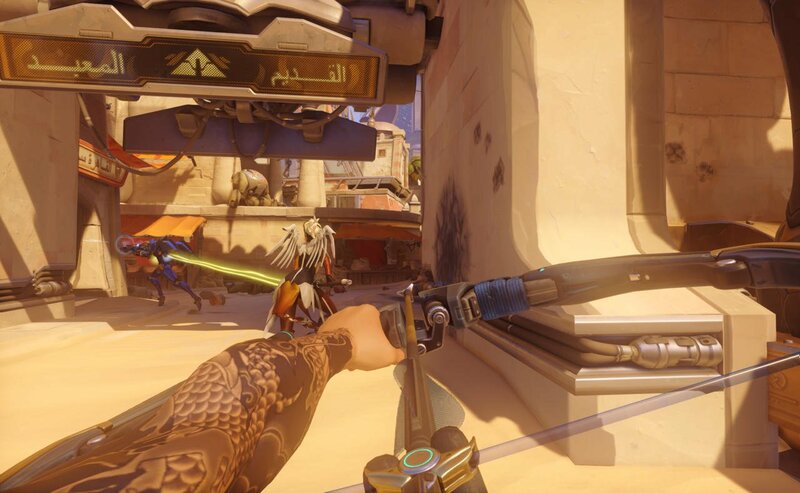 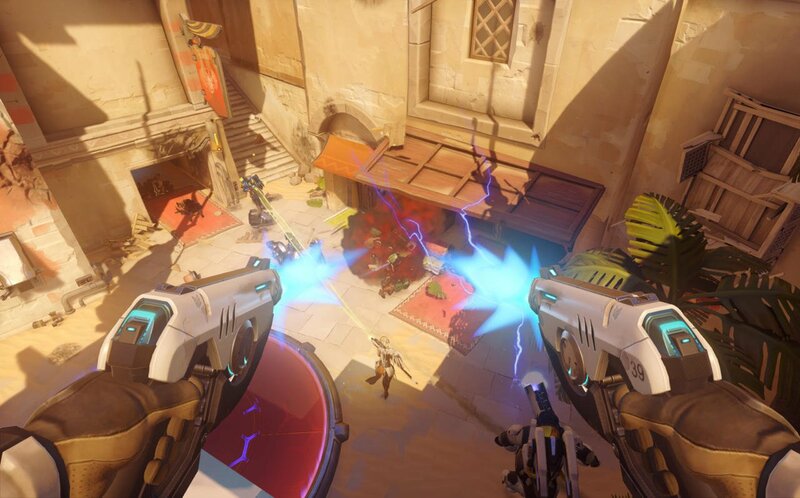 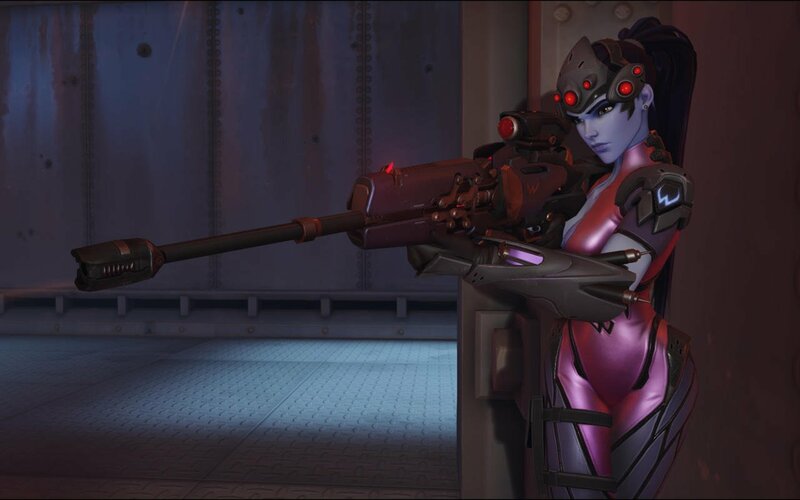 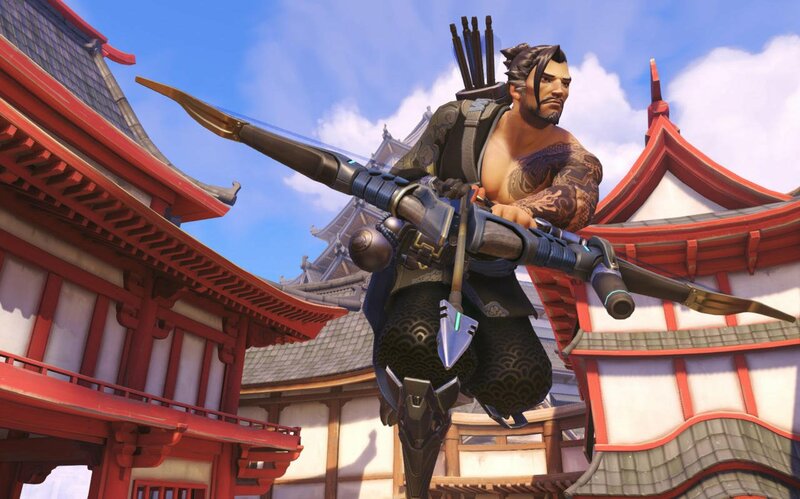 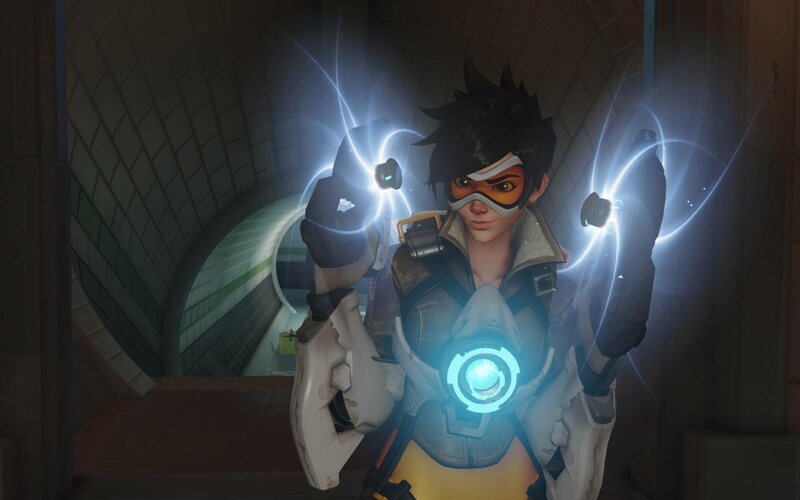 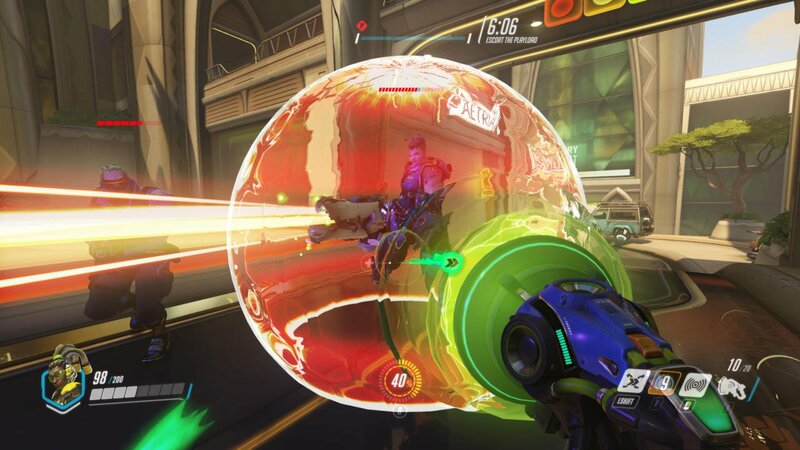 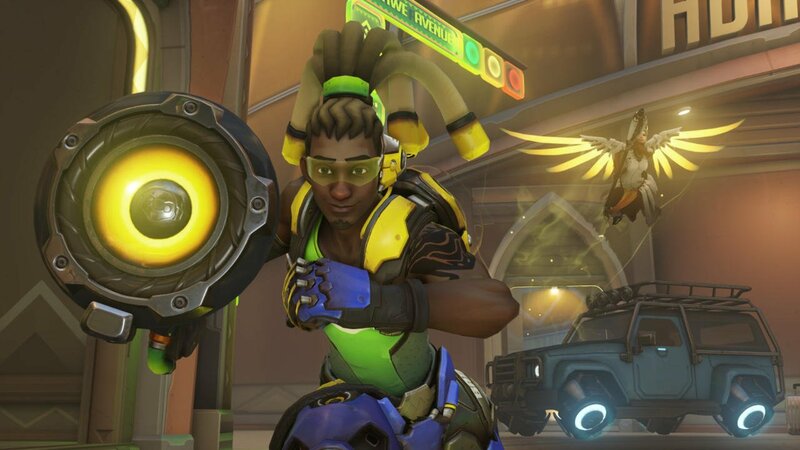 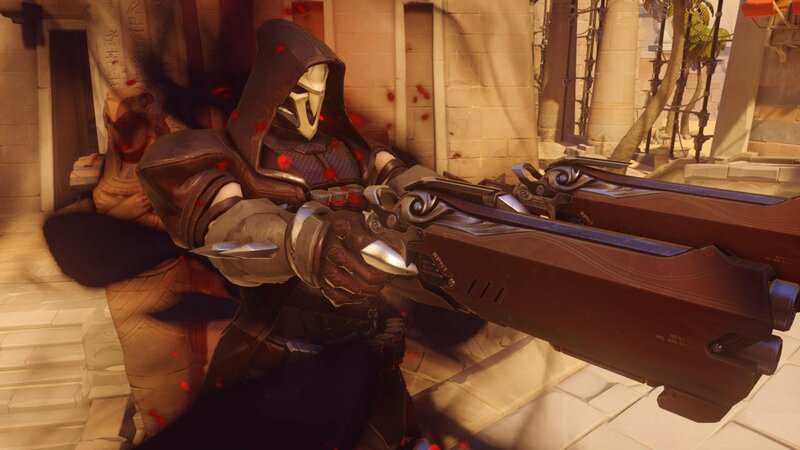 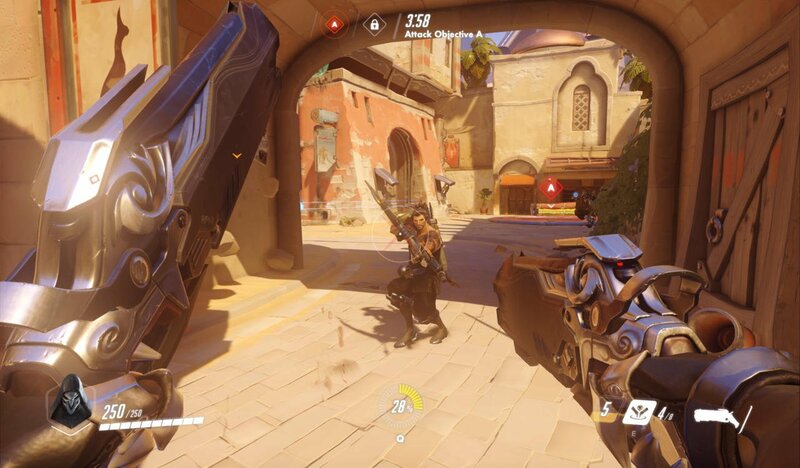 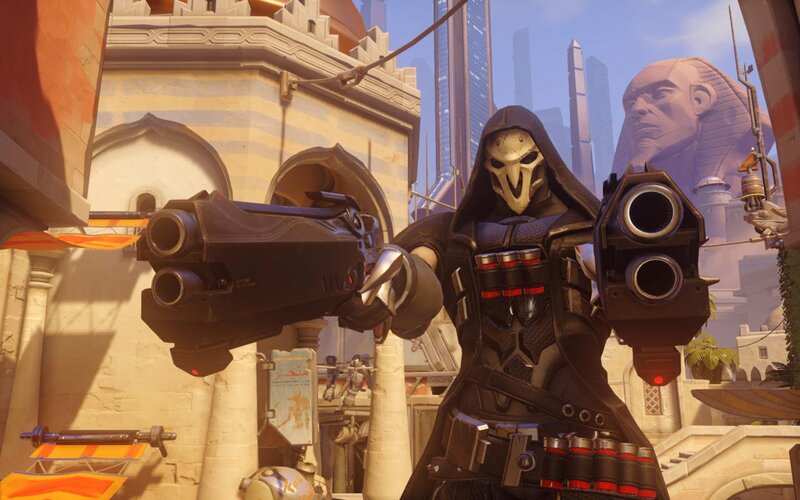 As per Xbox Store scanning site True Achievements (via IGN), a Game of the Year edition for the popular shooter is scheduled for release on May 23, just a day before Overwatch celebrates its first birthday. 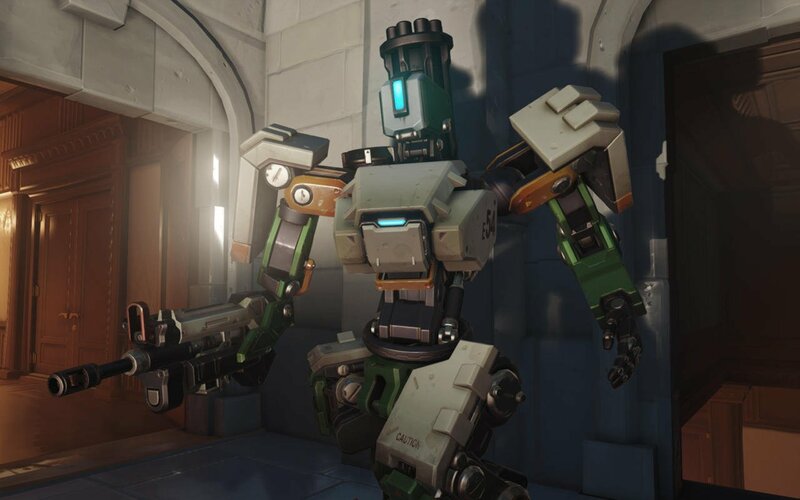 Given that it contains no paid-for DLC or expansions, though, you might be wondering just what it is exactly that’s supposed to set this version apart from the existing Origins edition. 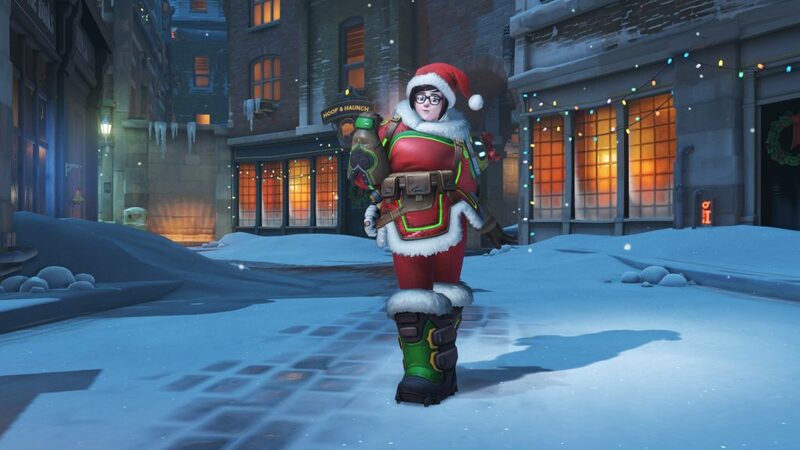 The answer, by the looks of it, is loot boxes. 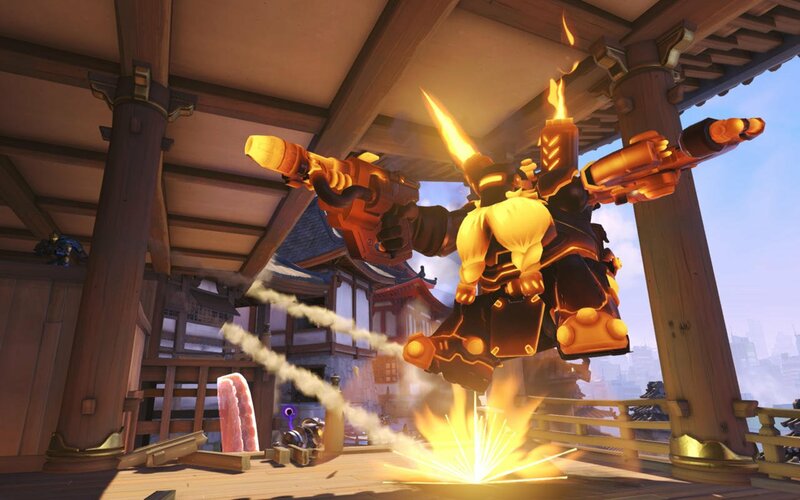 The celebratory release will provide 10 of them for free as well as a number of cosmetic bonus items. 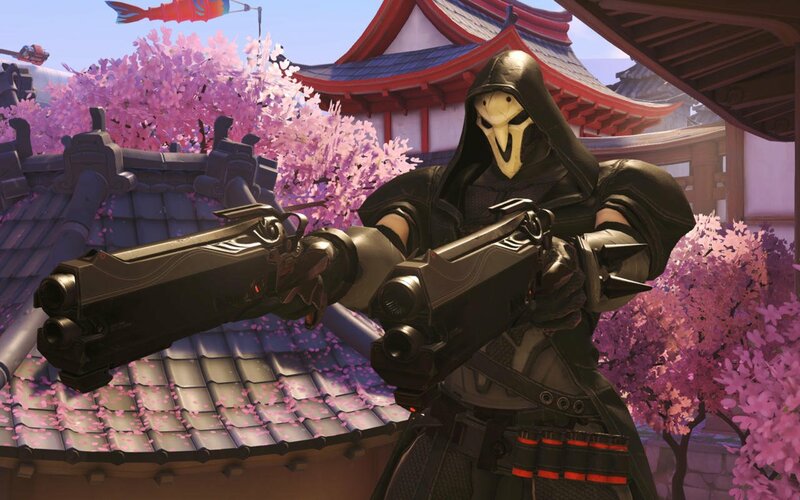 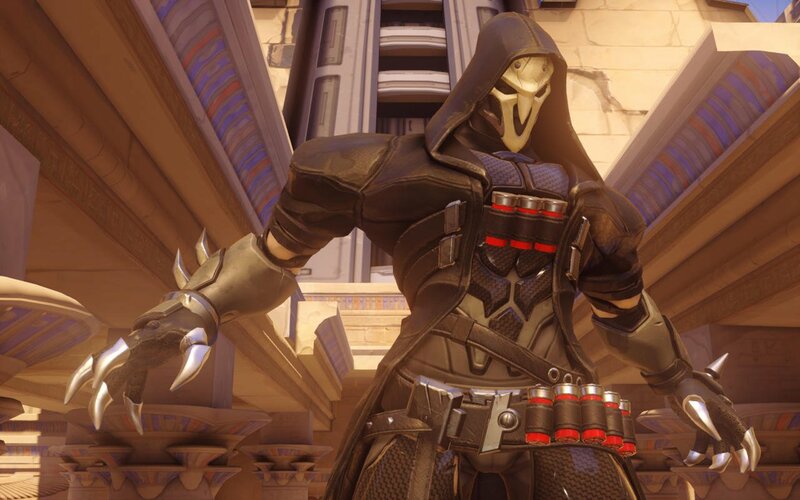 Coinciding with the above is a further listing that reveals Anniversary loot boxes, a limited-time replacement for the standard version that includes over 100 brand new cosmetic items. 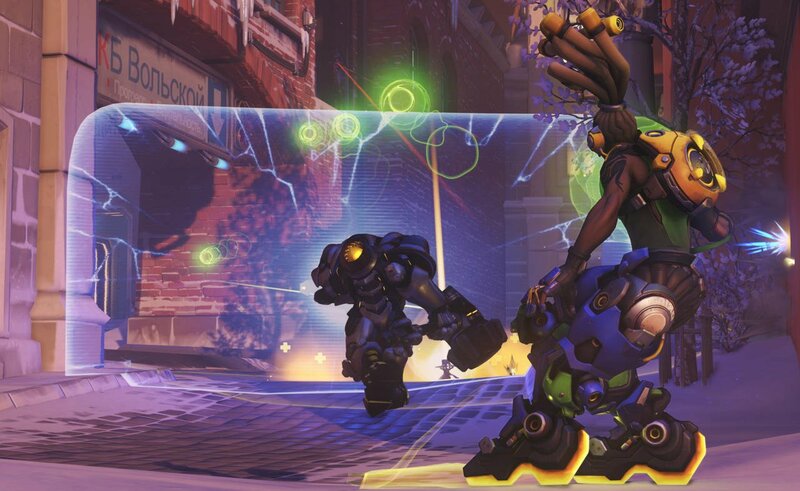 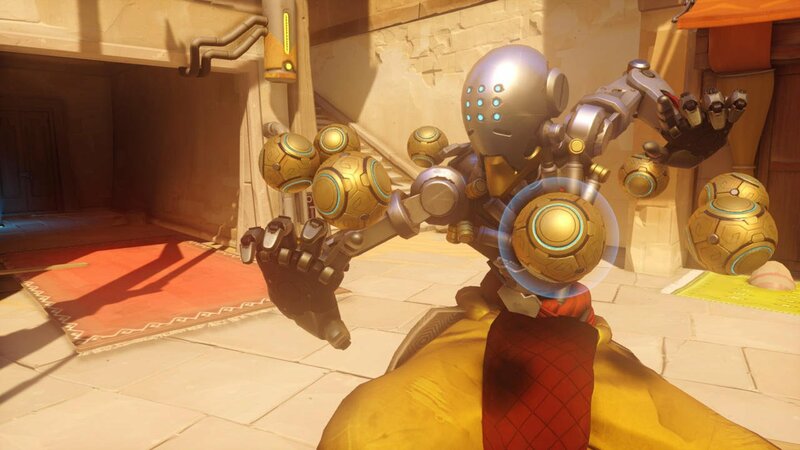 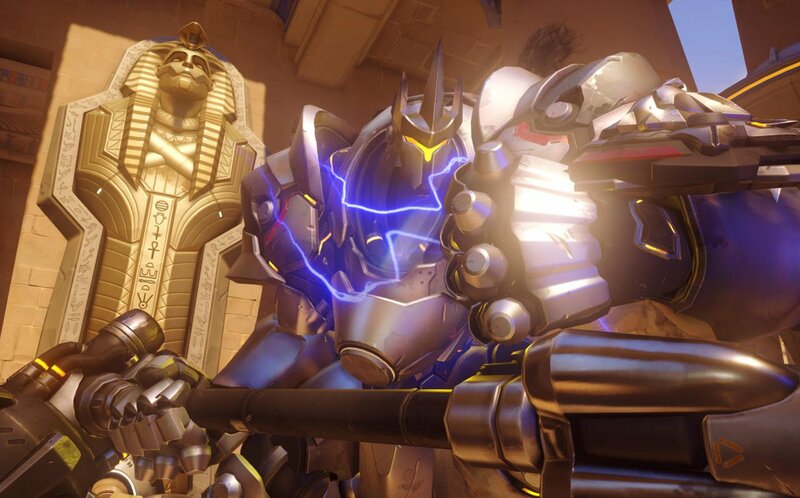 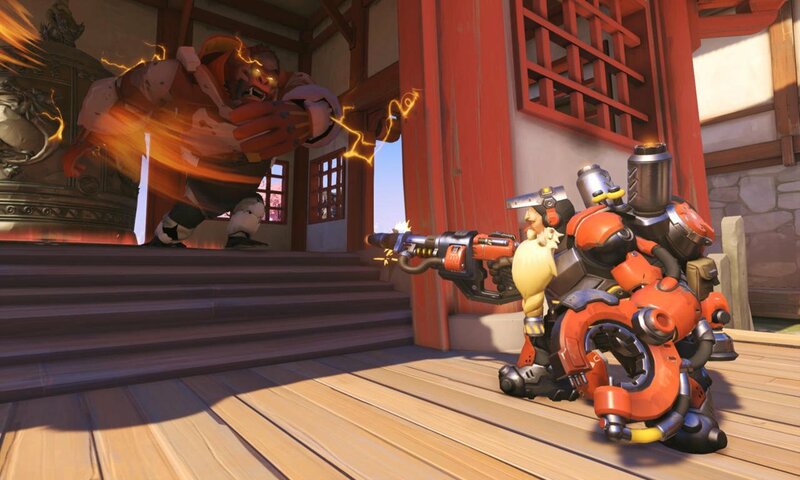 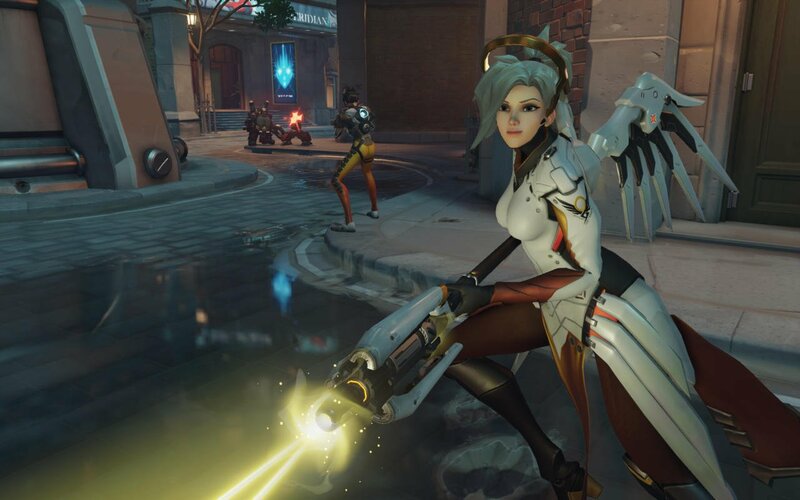 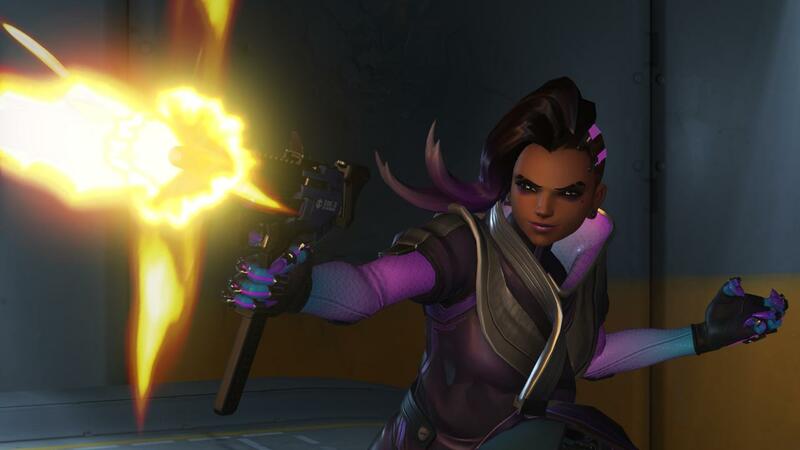 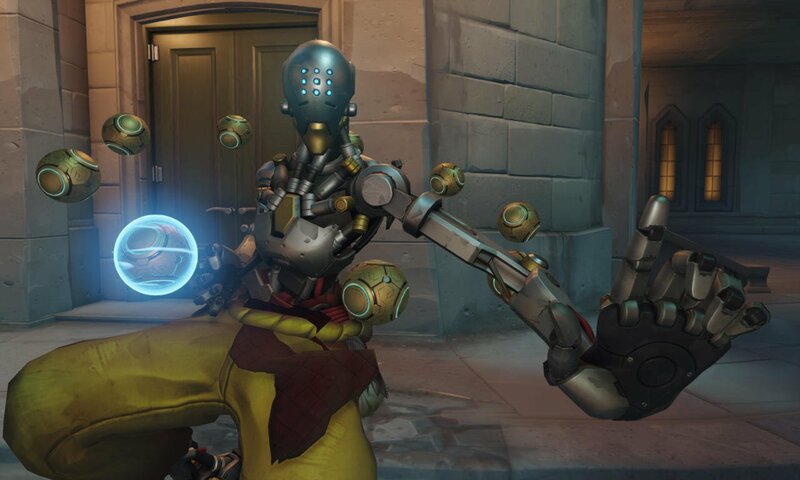 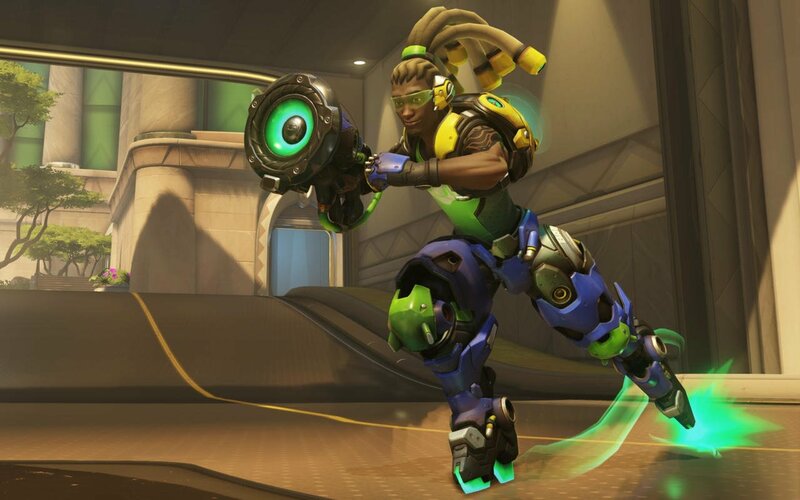 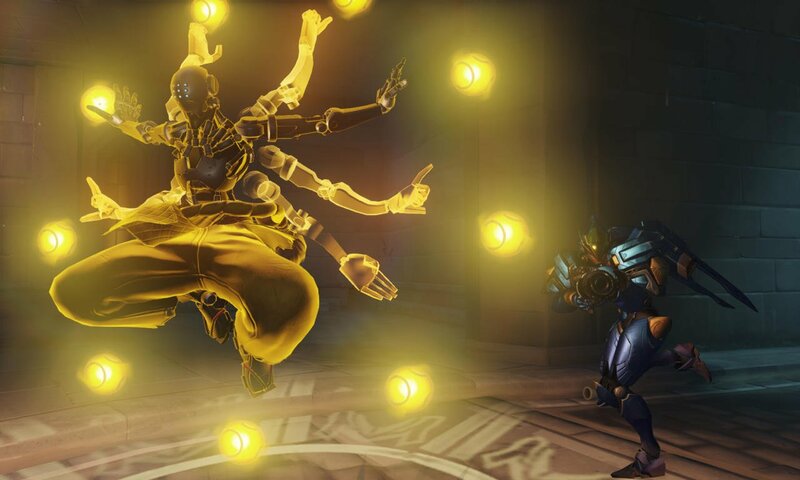 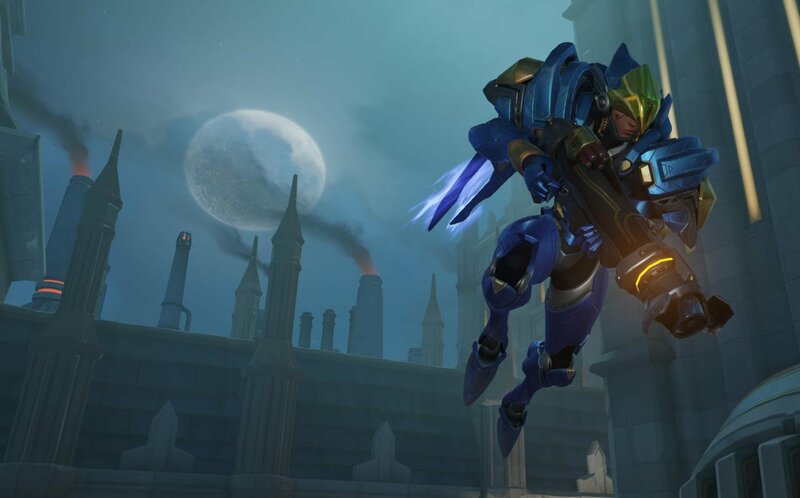 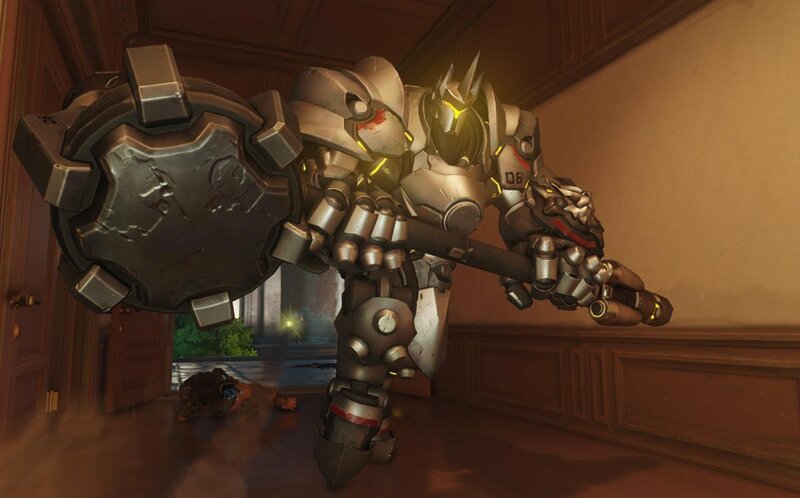 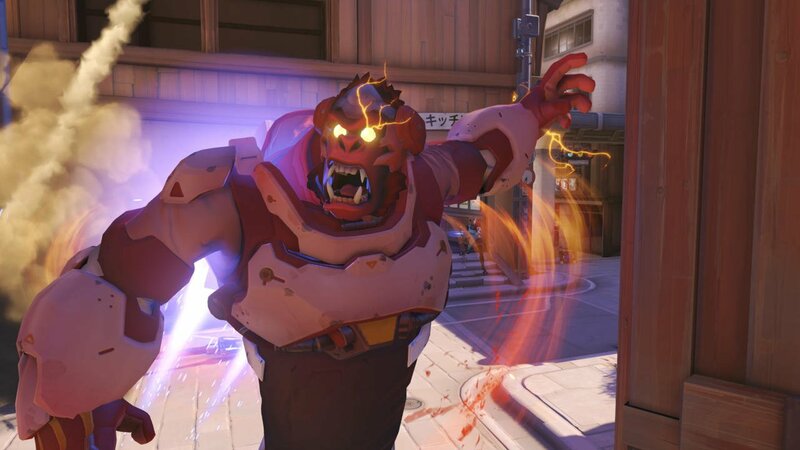 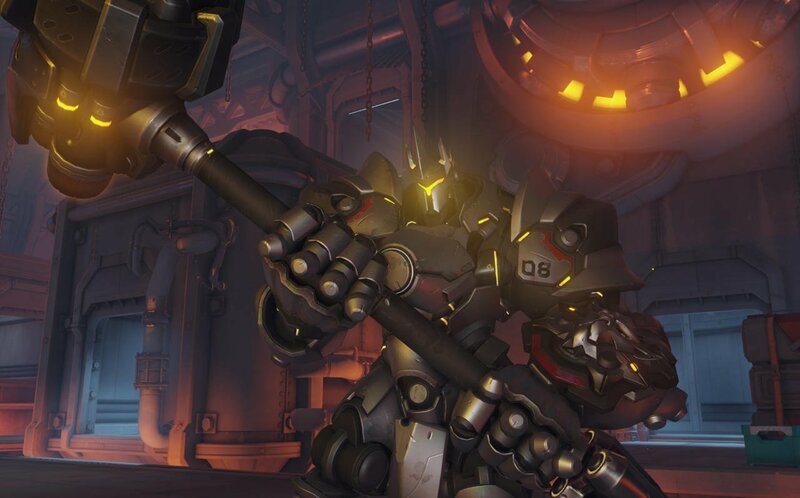 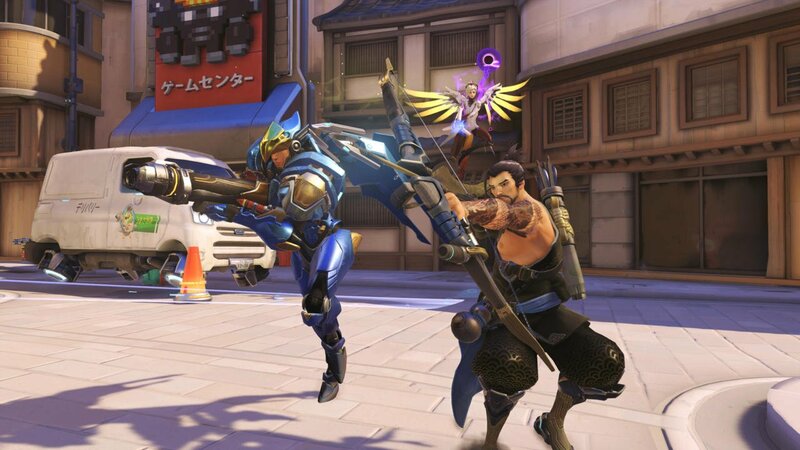 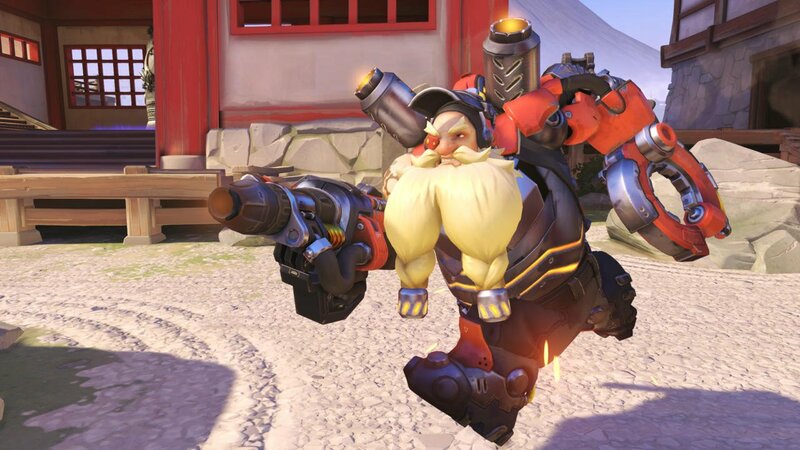 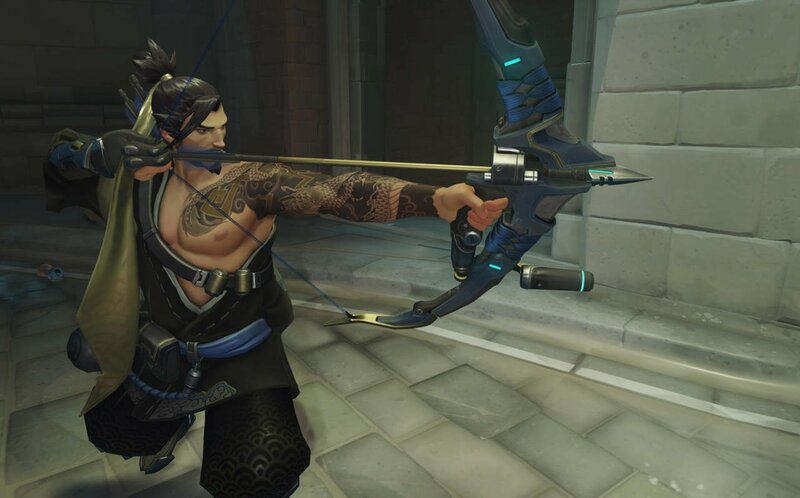 The contents of these aren’t specified in the listing, but they’ll no doubt follow the usual formula of awarding new skins, sprays, voice lines and other customization options for your favorite heroes. 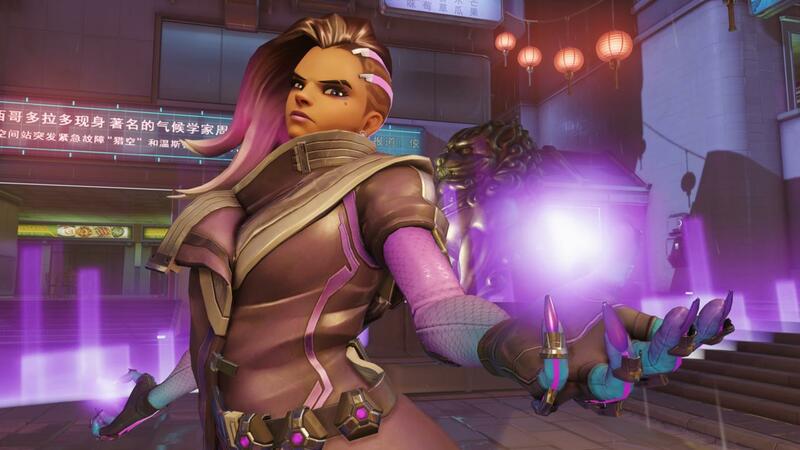 Interestingly, the product description notes the availability period as ending on June 5, so if the Anniversary boxes are part of an upcoming event, it’s likely it could kick off as early as next week, what with past events usually running for a period of three weeks. 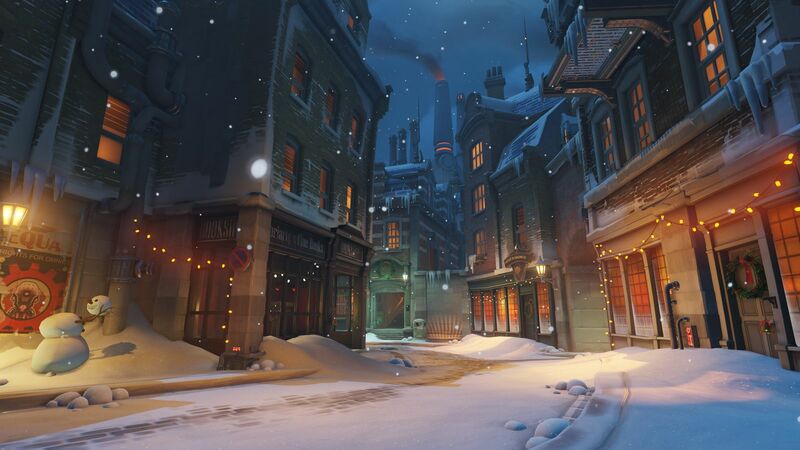 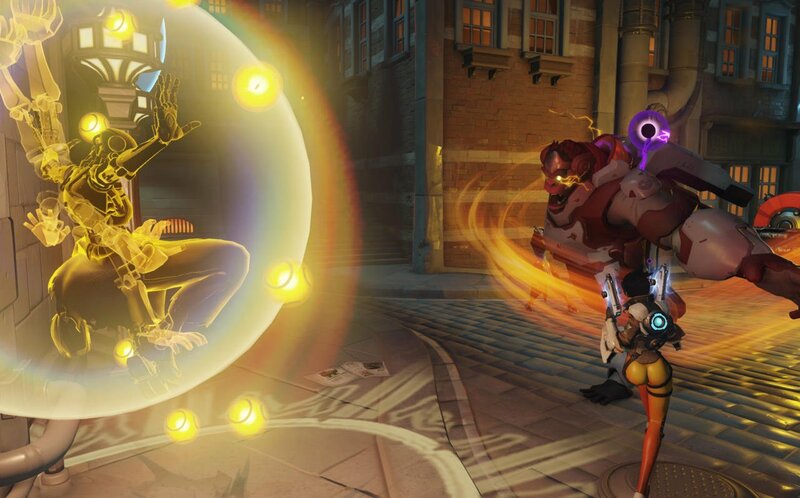 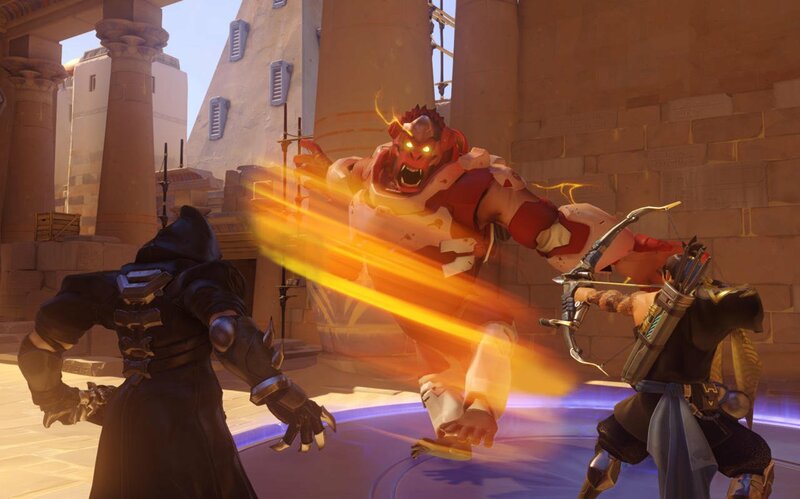 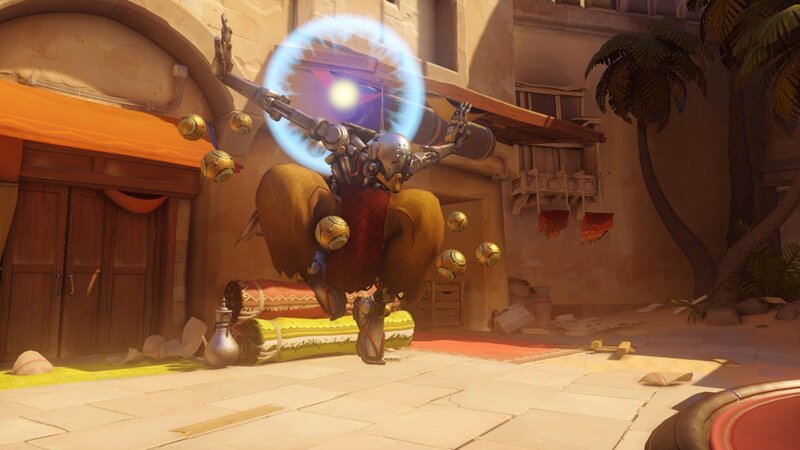 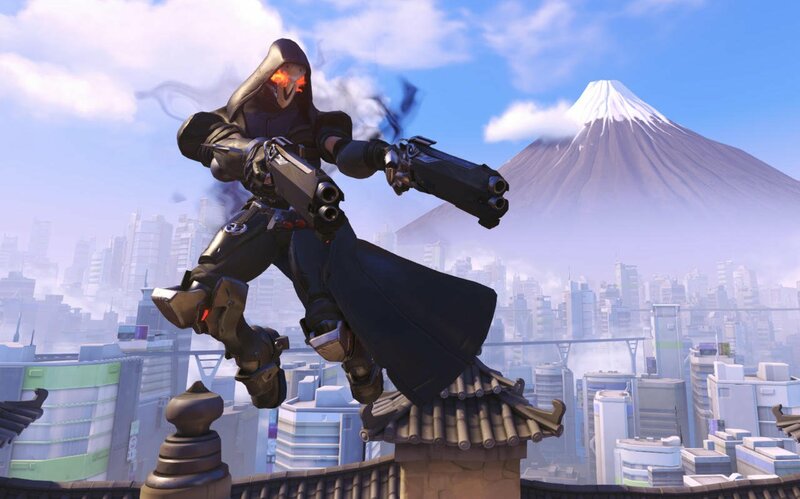 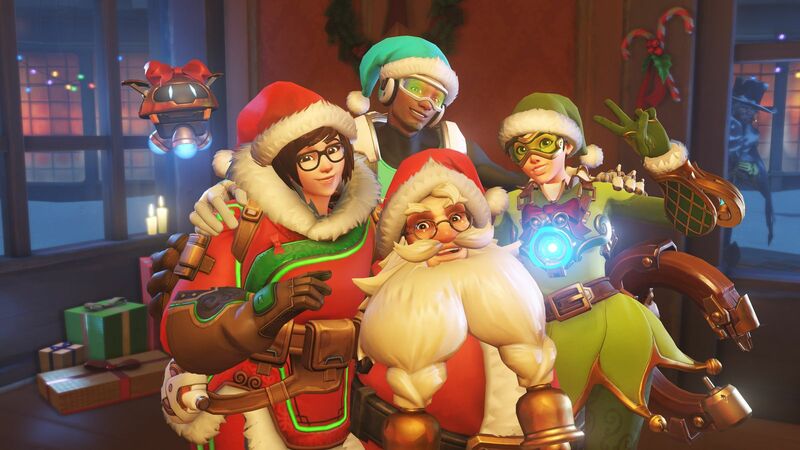 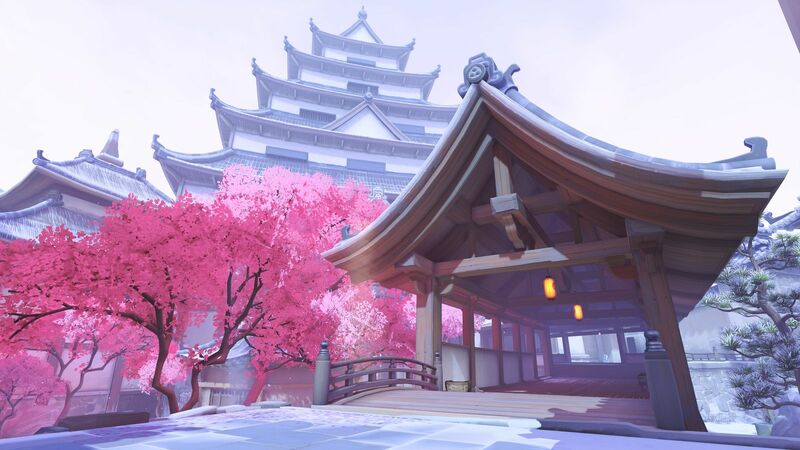 Without official word from Blizzard, we’ve no way of knowing all of the specifics, but with Overwatch‘s first anniversary just a stone’s throw away, expect an announcement sooner rather than later.